$400,000 PRICE REDUCTION BRING OFFERS! 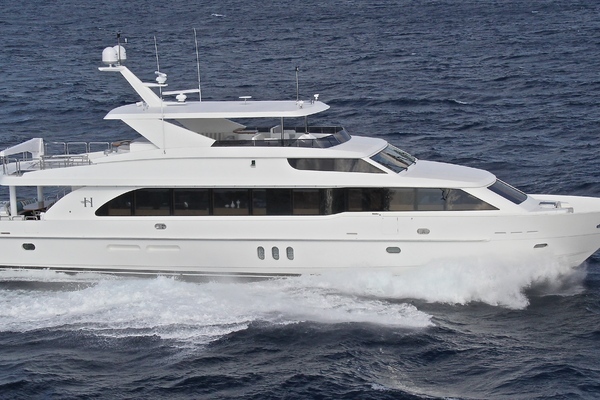 The Westport 112 PHMY is one of the most popular models from the premier yacht builder. The yacht sleeps 10 guests in four en-suite staterooms with room for 4 crew members. With 20+ knot cruise speeds, luxurious accommodations and timeless contemporary styling she is a very capable and comfortable yacht. CHECKED OUT is a well maintained and updated yacht that deserves serious consideration if you are in the market for a yacht of this quality. United Yacht Sales New Jersey would love to guide you through a personal showing of this 112' Westport Raised Pilothouse Motoryacht 2007. 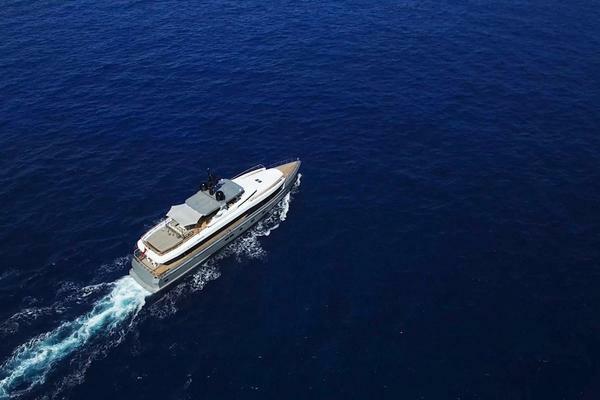 This yacht for sale is located in Delray Beach, Florida and priced at $5,595,000. For a showing please contact us by filling out the form on this page and we will get back to you shortly!